Can my Permit be used at more than one of the Best Car Parks car parks? Currently you can only use your Permit Card in the car park you purchased it for. What happens if my car breaks down in one of the Best Car Parks’ car parks? Our parking staff will be happy to assist you and make appropriate arrangements to solve your problem. Our parking staff are located at the customer information desk in each of our parking facilities. What parking fees will I have to pay when parking at one of your car parks? What time do your car parks open and close? Details of car park opening hours are contained on this website. For more information > how can I contact for more car park information? Details of our car parks are available on this website. 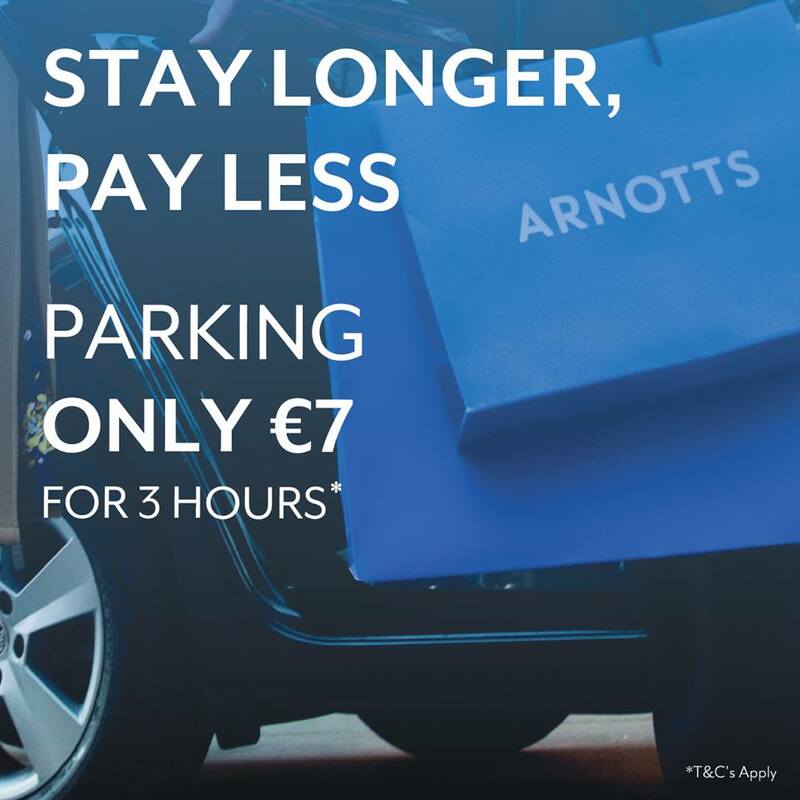 For more information > If you require additional information you can contact Bestcarparks Ireland Head Office on 00353 (0)1 6896424.